Lake House Sign. License Plate. Home decor . Lake decor. Gift idea. 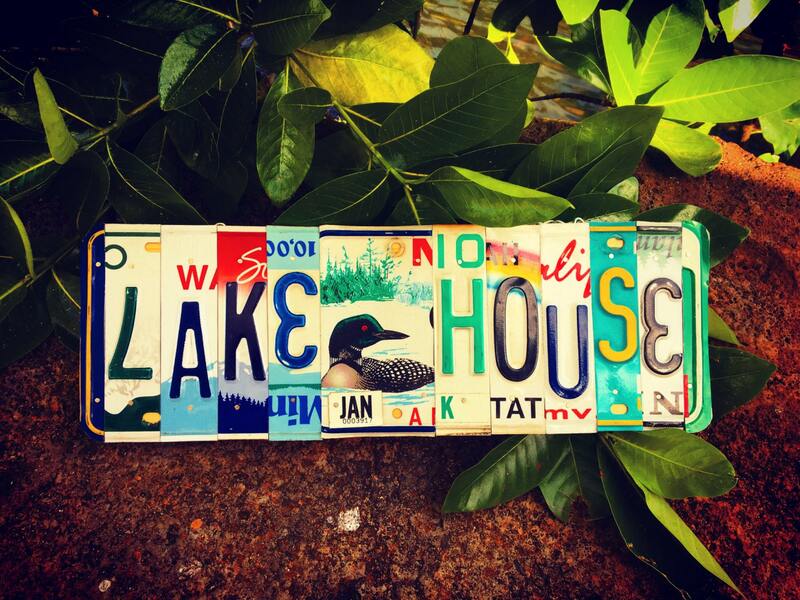 Lake House License Plate Sign. Perfect sign for the Lake House porch or boat house.